Two of these friends, Sprague Vonier, the program manager at WTMJ television and Clair Richardson, a wildly eccentric public relations man that had successfully alienated all his accounts, were determined to create a beatnik coffeehouse like those in San Francisco. They raised $2,000 for the initial capitalization of the space, intending a coffeehouse with beat poetry and maybe some music. And with that, the Skylight Theatre was born. Fifty years later, we are proud to celebrate our deliciously quirky history and our international recognition as a renowned producer of the full spectrum of music theatre. 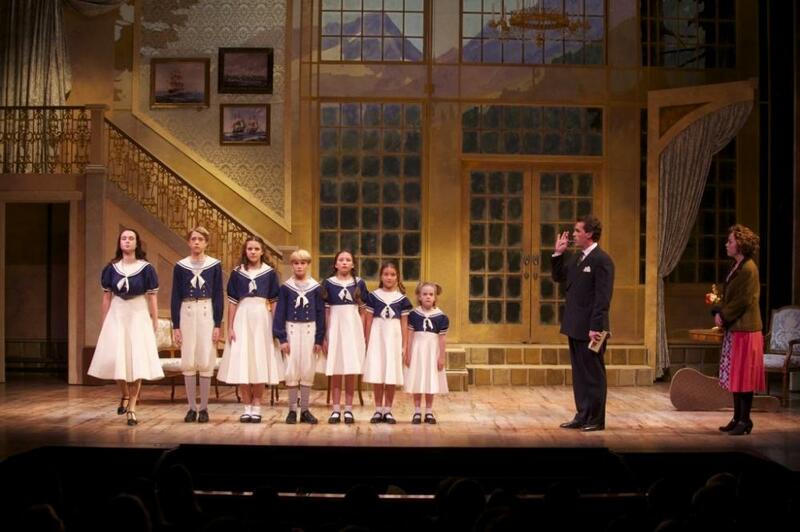 Since the beginnings, Skylight Music Theatre has established a reputation for broad and adventuresome repertoire, encompassing baroque opera, European operetta, Gilbert and Sullivan, Broadway musicals, contemporary chamber operas and original musical revues. This tantalizing mix of repertoire fulfills the mission of the Skylight which is to bring the full spectrum of musical theatre works to a wide and diverse audience in celebration of the musical and theatrical arts and their reflection of the human condition. The Skylight gives over 90 performances each season, winning national praise for its artistic excellence, versatility, and virtuoso ensemble productions. Emphasizing the development of emerging American artists, directors and designers, Skylight Music Theatre attracts important new talent from around the country. With extended rehearsal and production periods, Skylight artists are able to hone their skills, expand their repertoire and gain invaluable experience. Drury Lane is a beautiful, unique and versatile facility that combines ideal location, functionality and elegance to make it one of Chicagoland's finest facilities.